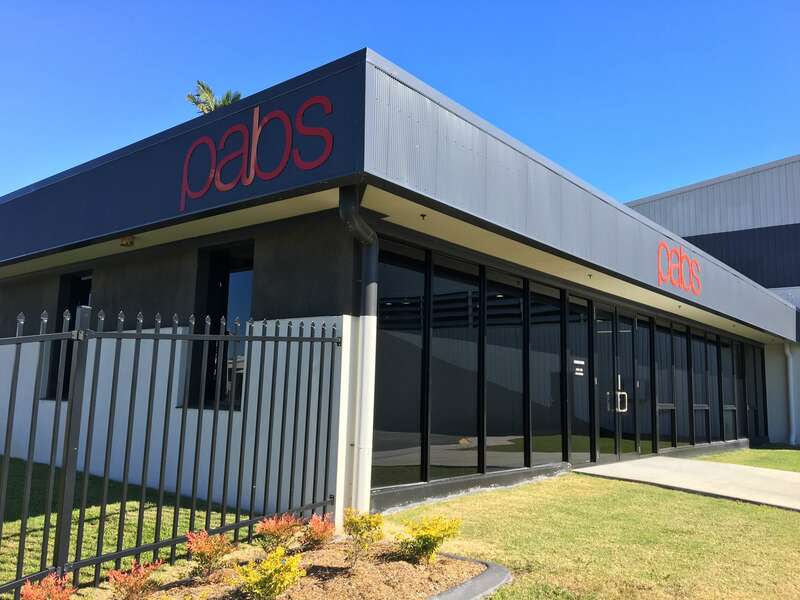 Pabs Furniture Rentals is an Australian owned and operated furniture rental company established in 1962 and today services customers in and around Melbourne, Sydney and Brisbane. 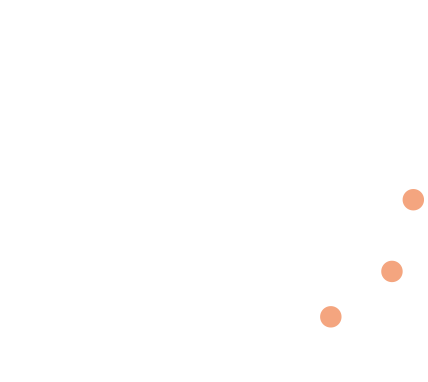 We welcome visits to our showrooms in Melbourne, Sydney and Brisbane where you can talk to us and view our huge range of quality furniture, appliance and accessories. With over 56 years experience Pabs has built a reputation for excellence in providing furniture rental solutions and customer service. Pabs has a reputation for professional and friendly service. It is backed by a handpicked team of rental specialists with extensive experience in furniture rentals, property styling and interior decoration. We know how difficult it can be to choose what’s right for you. That’s why we include the services of an expert decorator. We deliver usually within 48 hours of you placing your order Monday to Friday. 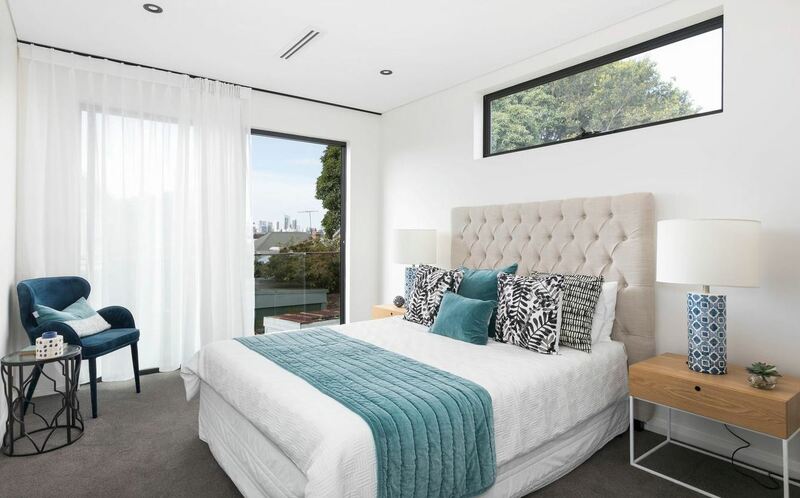 Pabs is the one stop rental shop with a large range of modern stylish furniture, homewares and appliances for hire in Australia. Rent a single item or an entire house full for a week or forever. Tastes change: exchange or upgrade your furniture, appliances and accessories any time you want during the rental term. And Pabs is constantly updating; we love to follow the latest decor trends and are bringing in exciting new pieces all the time. Pabs Furniture Rentals guarantees the performance of all its furnishings against failure and poor workmanship. If you are not satisfied with an item Pabs will replace it. We also include in your rental our maintenance and damage waiver cover at no extra cost.